2 Beds 2 Baths 1,042 Sq. ft.
First Floor 2 Bedroom, 2 Bath Condo in The Enclave which is a Gated Community featuring a resort-style pool, workout facility, clubhouse, tennis and racquetball. 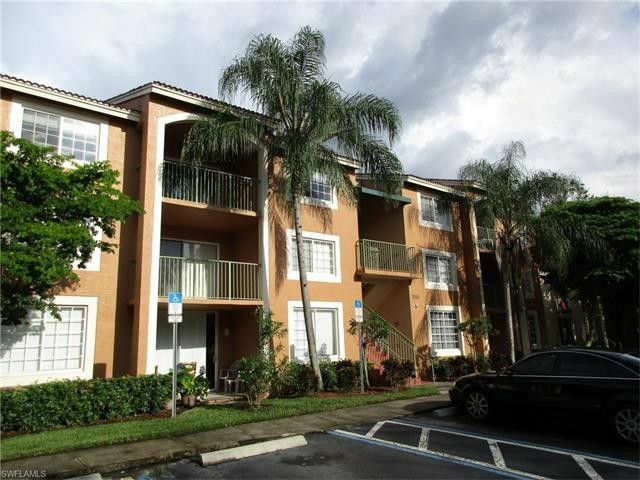 This condo is conveniently located close to shopping, restaurants, I-75 and the Beautiful Naples Beaches.